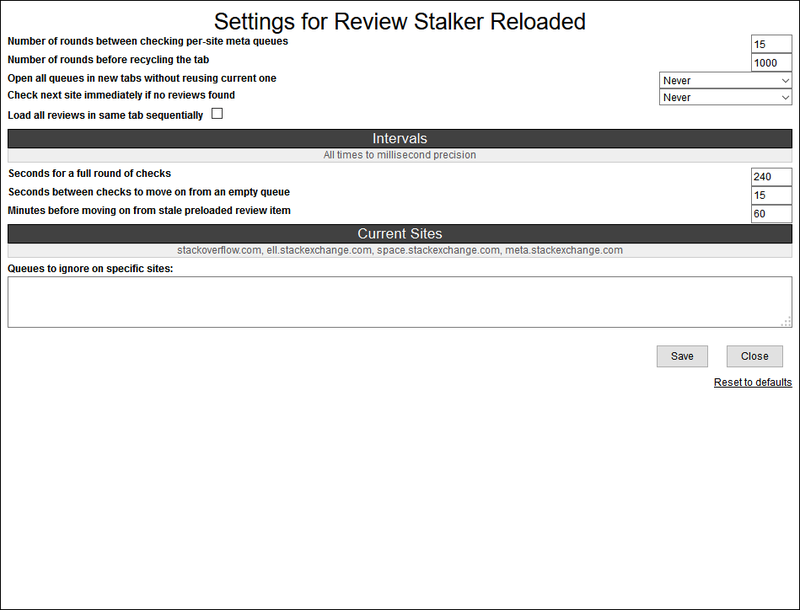 Based very loosely on the Review Stalker user script, this script has been rewritten several times since then. Its purpose is to be a one-stop pinned tab, always checking for review opportunities on main and meta as aggressively as is useful between multiple sites you configure. Switching to this tab should only be necessary when you see that it has the site's usual favicon, and when you do switch, the review will already be loaded. If there's more than one review queue with items for you, the others will be loaded in new tabs (although there is an option to force loading all queues in a single tab sequentially). The script will avoid getting stuck on stale review items by waiting an hour (by default) and continuing with the next site in rotation; it will also continue rotation after 15 seconds once a queue is empty or you've reached your limit in it. Normal rotation timing is such that all sites are visited every 5 minutes by default. Every so often (roughly every hour, by default), the script will go through per-site meta queues as well. For performance reasons, the script will recycle its tab every so often by opening a new tab and closing the old one. By default, this is every 500 page loads. On my somewhat creaky machine, this is fine; it's difficult to imagine needing to set it lower, but if you want to recycle only every 2000 or 5000, you can try that. If you're not going to do reviews for a while, you can use the Pause button the script adds to avoid pulling in reviews you won't handle. The red circle surrounds the meta cycle indicator; blue is for the tab history length and its progress toward recycling; greeny-teal is the Settings button. Not circled: the version info and pause button. These settings should be fairly self-explanatory, but any that could be confusing have a tooltip. 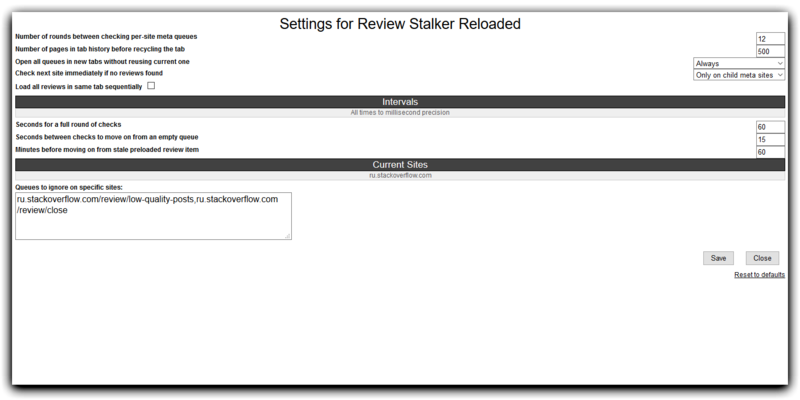 Once installed, visit each of your usual review pages (/review) once in the order you wish the script to run through them. Then leave a tab open with one of them loaded and let it do its thing. v1.4.07: Hide header on a site without review privileges, where it won't load pages anyway. v1.5.06: Refactored and tweaked to allow SO more effectively as well as closing the tab leaks from having more than one queue available at a time. v1.5.08: Don't auto-close tabs if they were opened with something other than the review page or a queue. v1.5.12: Some meta-load bugfixes and changing default interval. v1.5.13: Fixed some auto-close glitches. v1.5.15: Handling docs-beta merge in a somewhat less than graceful fashion. v1.5.23: Handling site removals, empty additions, and dead sites more gracefully. Also, SO and MSO are considered separately, and includes are tweaked to fit better. v1.5.24: Empty filtered queues are properly considered empty. v1.5.26: Handle site removals and error pages still more gracefully. v1.6.11: Proper config dialog with all current settings. v1.6.38: Show current list of sites in Settings; more consistent timing. v1.6.41: Avoid opening duplicate tabs. v1.7.02: Allow ignoring certain queues on certain sites. v1.7.05: Clean up a few minor corner cases with Docs and spurious alerts. v1.8.25: Option to force all queues to open in the same tab. v1.8.28: No more special-casing for SO/MSO; staleness check resets after queue actions; fixed glitch with empty queue sometimes reloading repeatedly. v1.8.32: Fixed site-meta handling for new meta scheme. v1.8.33: One more bugfix for compat. v1.8.49: Lots of assorted bugfixes. 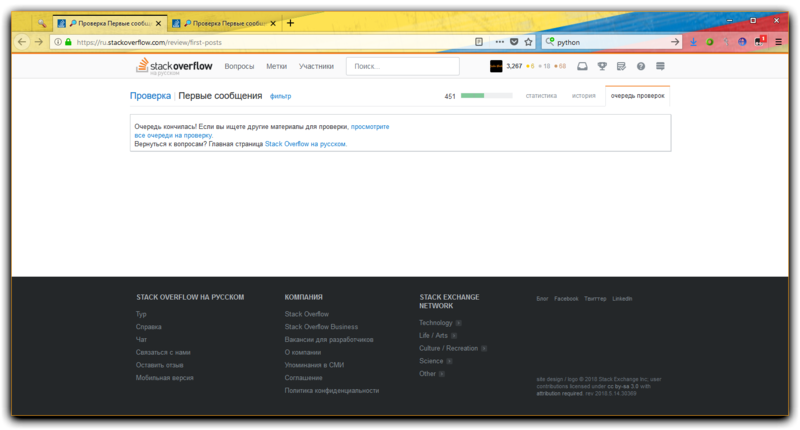 v1.8.51: ru/pt/es SO subdomain support. 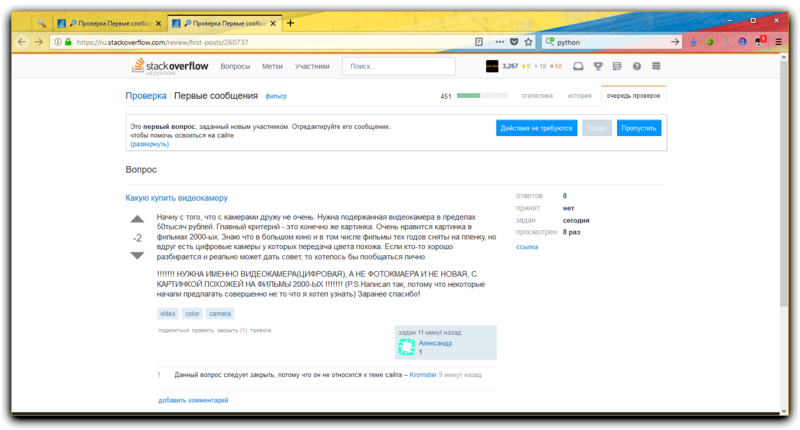 v1.9.00: Handle HTTPS more correctly, ignore history pages and ignored queues better, allow turning off recycling, upgrade FontAwesome, handle various error states better. v1.9.01: Fixed regression on ru/pt/es SO metas. v1.9.04: Modified to work on new responsive /review layout. Something caused it for me to keep opening "first posts", even when it's empty. It also doesn't go back to the overview. Reinstalling did not fix it, factory reset and then setting all settings again did fix it. I definitely did complicated things with it, like restarting Chrome with a review tab open, Windows hibernation, pausing and resuming the script in different states, etc. Will update this if it happens again and I can narrow down the cause. It would be nice, if would be option — ignore some types of review. 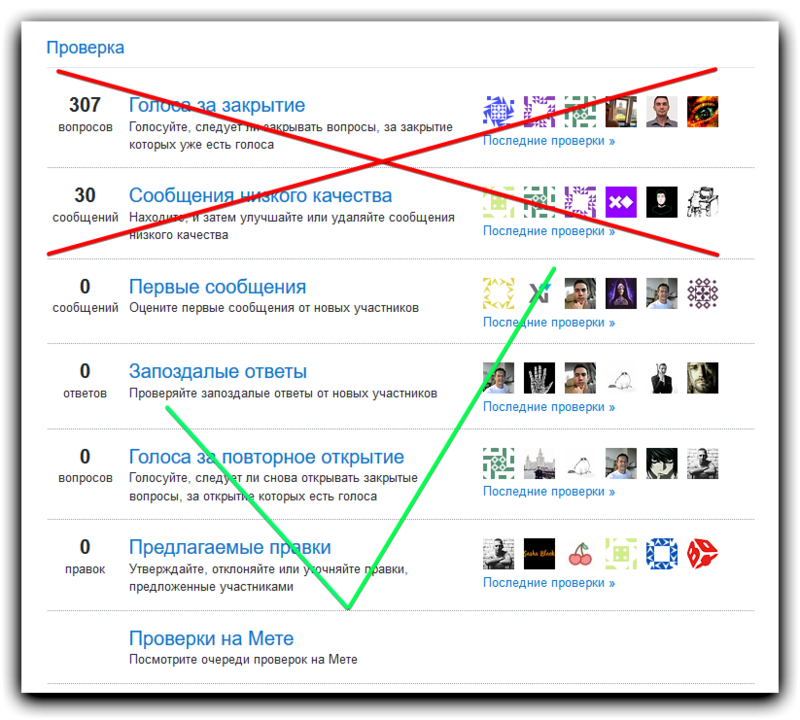 Please, do not offer, that user must check all review types, even those in which user has gold badges. Users may want some benefit to themselves, not just the community. I can't review ignored queues or check the status of any queue by clicking "Recent reviews". If I try to choose an ignored queue, no matter how - in the same tab or in a new tab, after a timeout occurs I will be returned to the main review page or the new tab will be closed. The same happens if I'm trying to check a queue status. Is this behavior a bug or a feature? This fix isn't working after upgrading to the current 1.9.04 release anymore. The "recycle tab" feature seems to be broken. It opens a new tab, but it doesn't close the old one. This leads to an exponential growth in the number of tabs until at some point StackExchange's rate limit stops it. At that point, the script of course doesn't work at all anymore.